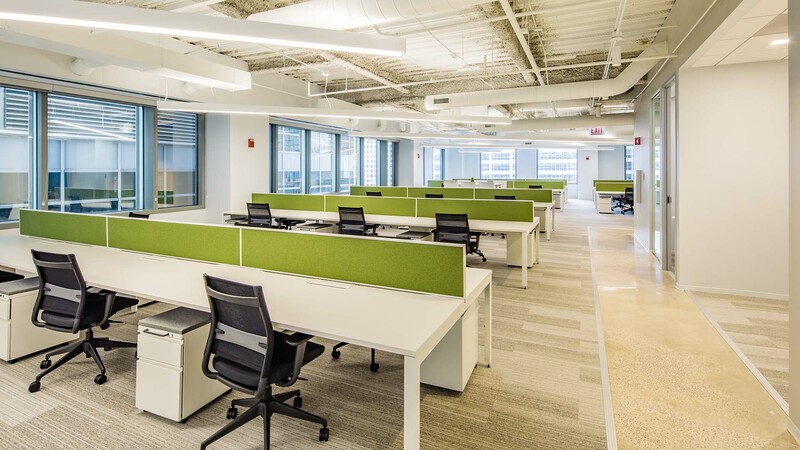 123 North Wacker combines a desirable location, award-winning design and professional amenities, creating a premier presence in Chicago. 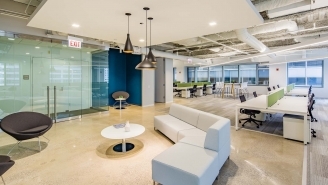 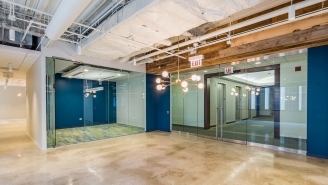 Reed Construction was selected to complete a 33,000 SF interior renovation of six new tenant spec suites. 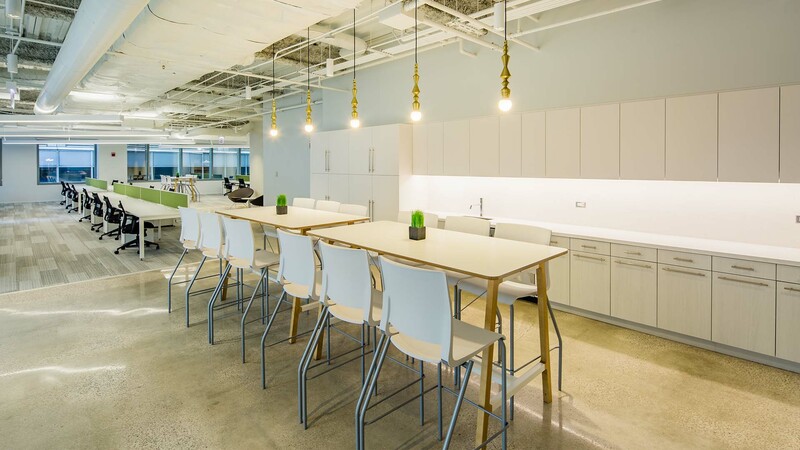 Ranging in design style from traditional office to full creative, the offices’ interior includes open workspaces, exposed ceilings, polished concrete, and collaborative conference rooms. Features of the spaces incorporate custom glass office fronts, high-end millwork, unique lighting fixtures, and drywall cloud accents. 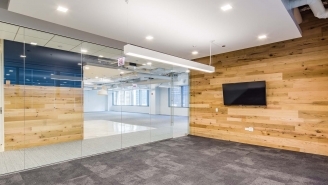 This project was completed on an expedited schedule in an occupied building.